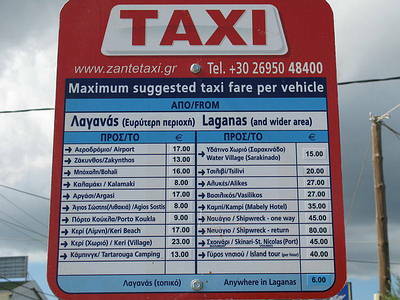 Had a fabulous time at the Zante Beach, something for everyone. Great location on the beach (sunbeds cost 4 euros a day) if you don't want to lay by the pool. Water is very shallow so ideal for young children had to walk out a long way to be out of your depth. The food is great too, plenty of choice and you could eat all day long if you want to. 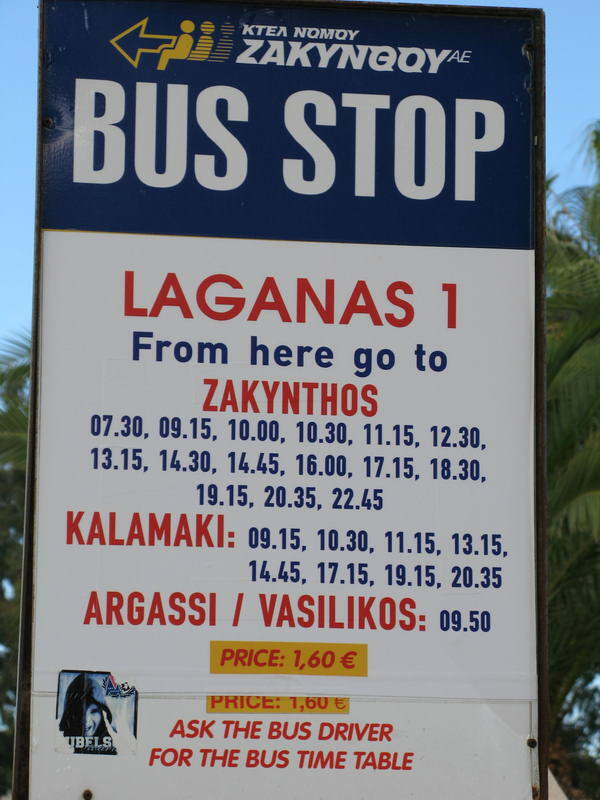 Nightlife is only 10 mins away and taxi's will cost you 6 euro into Laganas main strip if you don't fancy the walk, but it is a nice walk along the beach. There are activities all day long for those who like water areobics, volleyball etc and there is a Dive Center next to the pool. All in all this is a great hotel for everyone. The staff are very pleasant and helpful, and the rooms are clean, comfortable and with fantastic views over the beach. Loved this hotel, paul, kika, matteo, pietro, oriana and antonella were all amazing. If any of you guys read this i have lost your emails, would be great to be in touch again as i miss ya all terribly. This is one of the best hotels we ever stayed.Very good location ,very clean and excellent service. 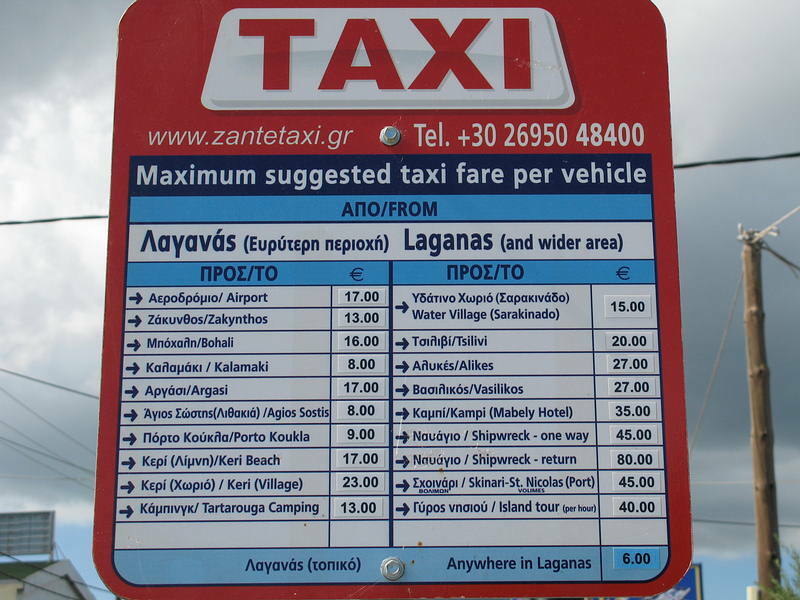 The night life is just around the corner.you can get a taxi if you dont feel up to walking and to do that just go to reception and they will call one for you.however to get to a bar outside its 3mins walk or to get to the real night life its 5mins down the road.i hope iv helped! Just a quick message hoping that Paul and Kika will remeber us; we had your email address when we left and i have just managed to get hold of Mateo after all this time! We were at the Louis Zante Beach Hotel in May 2004, I'm Leah but you will probally remeber my dad more...John Wade, my mum Kim and my boyfriend Nathan who was also with us.We had the best holiday ever and have been trying to contact you since we left the hotel. Hi Paul and Kika, Just wanted to say a big thanks again for the fantastic entertainment you gave us all last summer, maybe you remember us? I was part of a large group from Wales which included little Jack who always took part in the cocktail game and me, Martin, the first person to win Kika's darts two days running! Are you guys working this summer? if so where? Anyway, goodluck with what ever your planning to do! - look after Kika Paul, your a lucky man! ( ANIMATION ) VERY SORRY GUYS WHO EXPECTED TO SEE US AT CRETA PRINCESS OR ZANTE BEACH WE ARE NO LONGER AT EITHER BUT HAVE A NICE HOLIDAY ANYWAY, IT'S A GREAT HOTEL. DAAAAARTSSSSSS! WATERRRRRR GYYYYMMM! If you are wondering which hotel to choose then look no further especially if you want all inclusive! Wonderful views (depending which side of the hotel you are one!) of Laganas beach and bay, a brilliant selection of food & drink, helpful and friendly staff, the best animation team in the MED. and access to the beach from the hotel grounds. Set on the edge of the town but within walking distance of all the nightlife if required. We had a great and memorable week in Zakynthos and the choice of hotel helped build those happy memories. Only down side...Mozzies...to keep them at bay we found the best range of products was VAPE. Another down side is why did I have to come HOME!!!!! we have just come back from the Louie Zante Beach Hotel and thought it was very good indeed. We left London on the 4th and returned on the 19th, our return flight was supposed to be in the afternoon but was cancelled till 19.00 hours. I feel the cost of fuel is having a lot to do with this. My advice to anyone going to this area is make sure you find out if your bathroom is with or without walls! this may seam like a funny thing to check but the first thing we were told on the bus was those outside the more expensive hotels would be bathing/showering and everything else in full view of everyone in the room. The louis Zante was fine in this department. The Mozzies can be playfull so take precautions!! If your return flight is going to be late the tour operator puts a message in tour hotel saying the time to depart your room is and i quote (ON DEPARTURE) THAT IS RUBBISH , you must leave the room by 12 midday or you will be charged 40 euros per hour. Returned from Louis Zante Beach on Monday. What can I say, I did not want to leave. The hotel was amazing especially the animation team! The food was o.k but not really my taste although there was a large variety. The weather was fantastic and the sea was gorgeous. The location is great. The town centre does get a little rowdy late at night, but we did not witness any problems. A big hello to the animation guys, what a great bunch - speacial thanks to Meteo for making us laugh and Pietro for the ping pong training! Would highly recommend the hotel - might even book again for next year! We have a family of 5, with 3 children aged 19 to 10. We visited 03/08/04 to 17/08/04 - the hardest part was leaving!! Great hotel, good facilities, surprisingly large pool, with plenty of sunbeds if you got up in time and beat the British and German passion to reserve beds - you could always move the towels on unused beds - have you never done that before!! Loads of free facilties - four Pool tables, two tennis courts, boule, beach volley ball, football, water polo etc etc. Very good staff in all the bars and good quality food, normally themed most nights. First night of the Olympics free bubbly to celebrate. Apart from good food in the hotel there was also sandwiches and hot snacks available all day along with all types of drinks if you needed them. Great cocktails to try as well both for adults and children. The very best entertainment team we have seen in many years - do not miss any of the shows especially the Fire Show or Grease - very very good. The rest of the shows were also great belly laughs and the whole family enjoyed them which is a first. All day sports and pool activity for the family members who wanted to join in and plenty of children clubs two for the younger members. Sea front beach beds were are charged for along all of the beach, but if you went to George's at the end nearest the Turtle area they were very good value, clean beach, padded covers and flowers to keep the bees/wasps busy and away from you. Highly recommended - considered best family hotel holiday we had been on for many years and first all inclusive we have done for twenty years - actually came back with some money - a first. Many of the British guests were repeat visitors who enjoyed the quality of the hotel. Best moment was rescuing 70 baby turtles who hatched and headed into the hotel. PLEASE IF YOU HAVE A ROOM FACING THE SEA IN THE TWO BLOCKS ON THE IMMEDIATE SEAFRONT--SWITCH THE BALCONEY LIGHT OUT AT NIGHT IN THE MONTHS OF AUGUST TO SEPT. - YOU GET LESS INSECTS IN AS WELL. I am going on an all inclusive basis,does the hotel provide beach towels? I want to try and get hold of the club song. If anyone knows where I can would be grateful. Absolutly fantastic week. Only problem was the sunburn my sven year old nephew got. The animation team were the best entertainment team I've ever seen. They were all so nice even calling my dad Pape until they learnt his name when it got shortened to Baz by Paul. They were the best thing about the holiday. No need to leave the hotel with them around! Food is fantastic must have put on sooo much weight. The bar staff and waiters were really friendly and always had a smile on their faces and did the best to make sure we did as well. It was quiet when we went but that didn't stop the animation team. A week later and my internal dukebox is still playing the club song 24/7! Big thanks to all the team who made sure we had a fantastic time and did their best to make sure we joined in. We went to this hotel 2003 and enjoyed it so much we booked it again for this year. (Returned back at Stansted 31/8/04). I was a bit nervous going back to the same place as we had never been to the same place twice before, but I need not have worried - it was BETTER than last year. The hotel itself is ideally situated on the edge of Laganas right by the beach. Near enough to get to shops/restaurants and bars easily, but far enough away not to hear any noise. The food is fantastic - a very wide variety. The hotel is clean (Managers checking all the time!) The staff are very friendly. Many of the staff (almost all) were the same from the previous year. We all had a fantastic time this year and the icing on the cake was the Animation team - the fantastic Animation team, Paul, Matteo, Pietro, Kika, Antonella and Oriana. The daytime activities were fun and extremely enjoyable (even if Matteo did cheat quite a bit!). The evening shows were very professional and well planned. WOW - The Fire Show was just awesome! Would love to go back again next year, but I dont know if it can be bettered! Well done to ALL at the Louis Zante Beach Hotel! I have just returned from a 2 week holiday with my wife Andrea and daughter Sian (10 - 24th August). This is our second holiday at this hotel and I would definately go back, it is the best place I have ever stayed in. The hotel is exceptionally well run, the food is fabulous, the hotel is spotless and all the staff are friendly and eager to please. Even the Manager spoke to me to ask if everything was ok. The hotel even gave everybody a complimentary bottle of champagne to celebrate the opening of the Olympic Games. The entertainment team were excellent, they worked really hard to make sure everyone had the chance to join in and have fun. If you are looking for somewhere to stay on Zante, stay at the Louis Zante Beach, I guarantee you will not be disappointed. We made plenty of friends whilst we were there. The only down side I would say is that there are wasps around the pool area, but hey we have wasps too! !